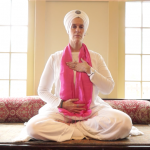 Learn Kundalini Yoga Most Effective Stress Relieving Breath – Free Class – Breath of Fire. 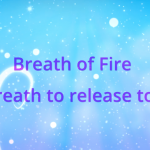 Breath of Fire is a foundational Pranayam in the practice of Kundalini Yoga. Its healing effects are numerous. 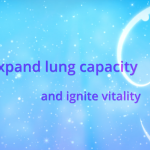 It is an easy breath that is invigorating, balancing, stress relieving and centering. 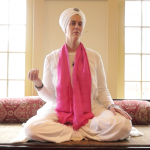 Sat Nam Kaur’s latest free video. Sign up for a free membership to access our free videos or sign up for a 30 day trial premium membership and unlock all our videos for 30 days. If you choose to continue your premium membership you will only be billed after 30 days. You will still be able to access our free videos if you cancel membership.